Discover more about engineering with the North West Training Council at The Big Bang North West 2017! You can take part in demonstrations to show how programming and process control plays a part in modern day engineering. 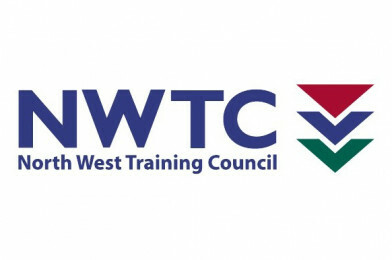 NWTC apprentices are all in employment. They currently have a range of vacancies across a number of vocational areas, such as Automotive, Food & Drink, Printing and Science.